Hey kids! 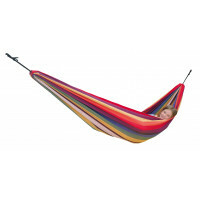 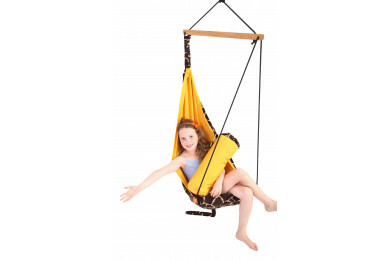 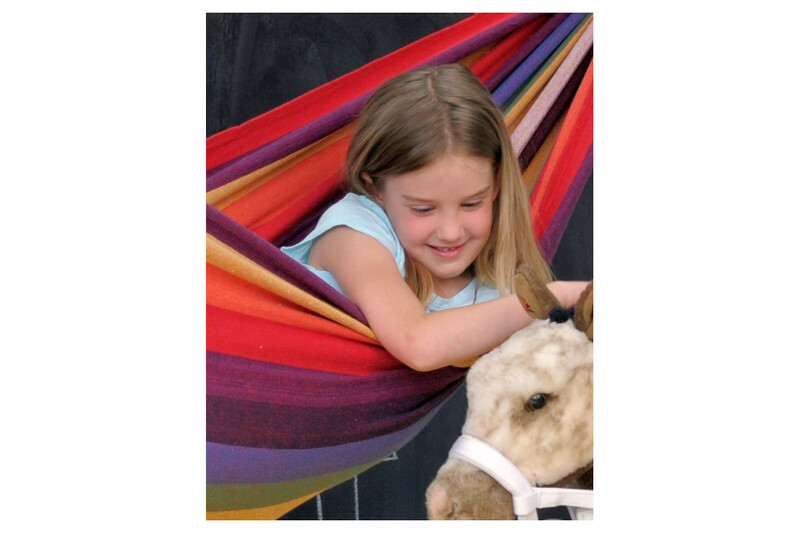 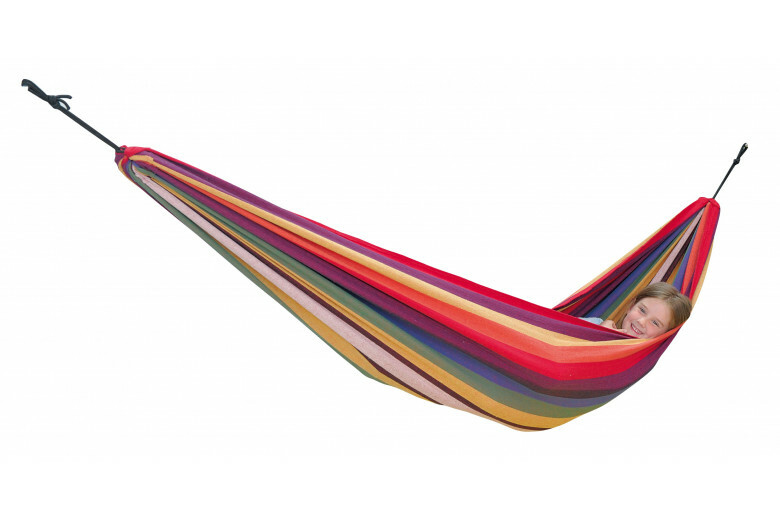 The special child-sized bright Chico hammock fits in every bedroom and under every loft bed. 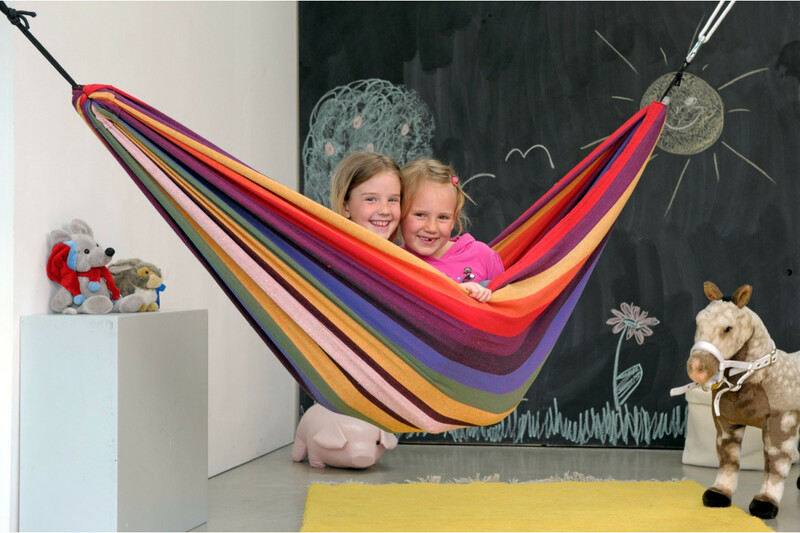 Chico is made of weatherproof and UV-resistant EllTex material which makes it extra long-lasting, though as cuddly as cotton. 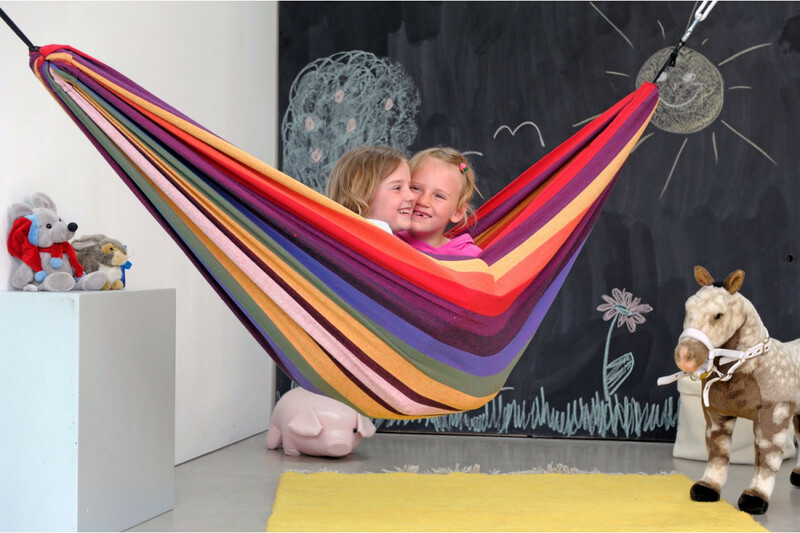 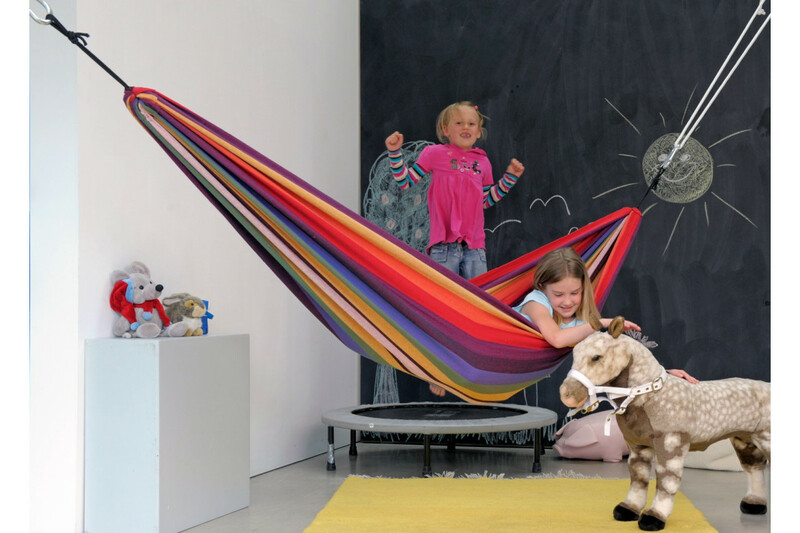 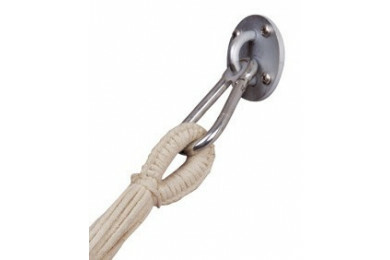 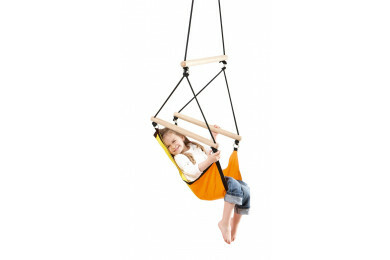 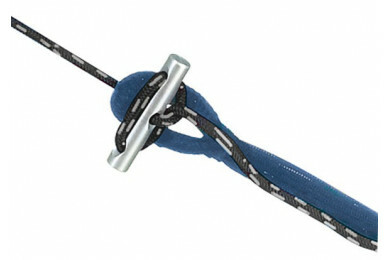 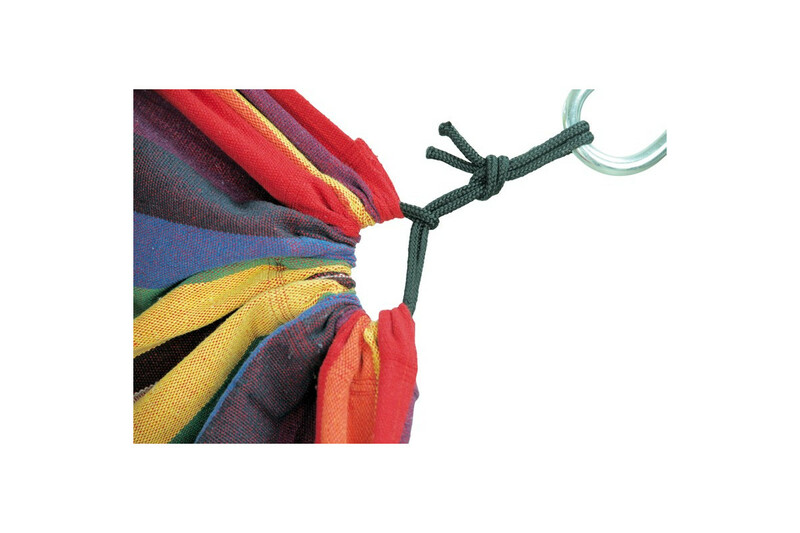 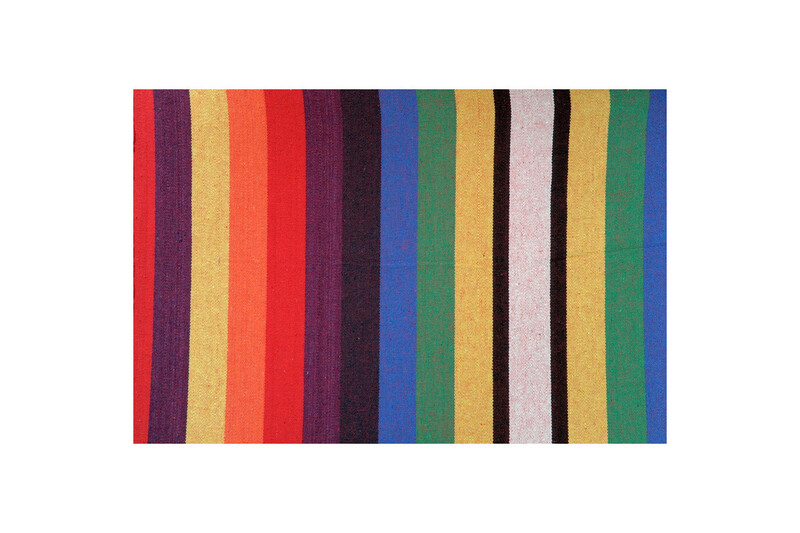 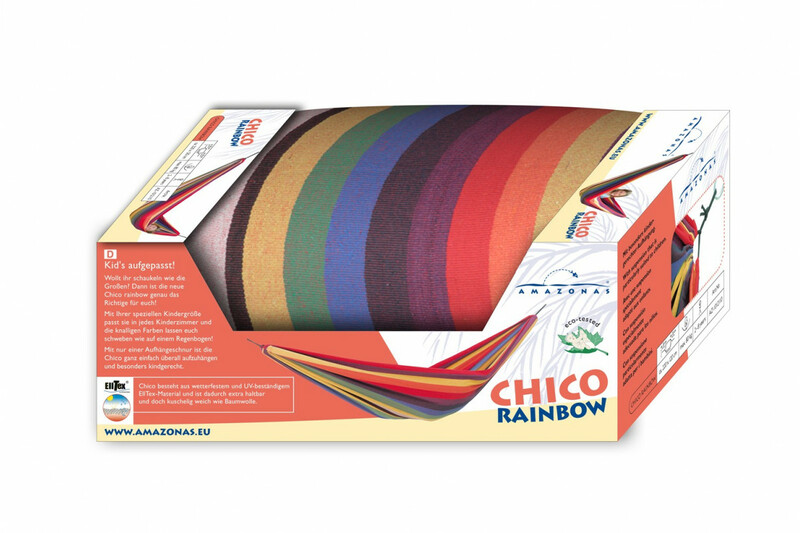 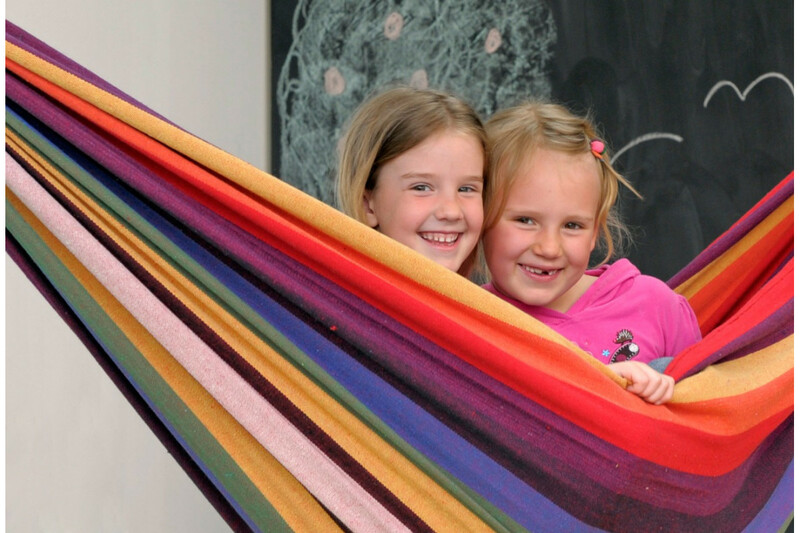 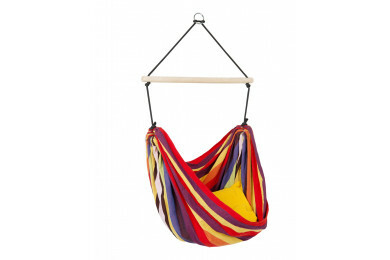 The Chico rainbow can be suspended with just one suspension rope, making it particularly suitable for kids.